Katerina Plotnikova is a severe Russian photographer. 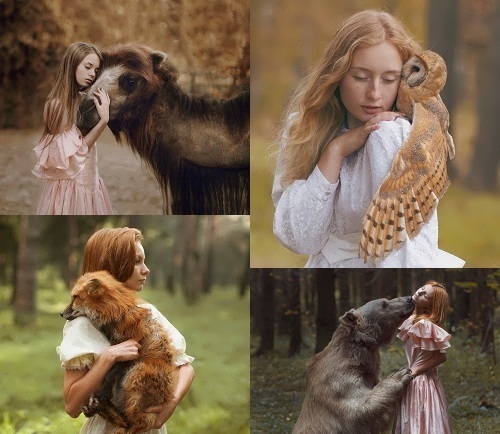 Her photos look like they are photoshopped, but Katerina like a real Russian photographer creates wonderful pictures with dangerous wild animals and fearless models. Animal trainers take part in photo sessions. It’s not easy to take a picture with a bear, the symbol of power, hugging the fragile princess, deer, the poisonous snake and many others. But even without the trained animals Plotnikova’s pictures have some mystique, mystery and charm. There is an original fantasy in the style of Alice in Wonderland by Carroll and indescribable atmosphere in the work of the young photo artist. Do not believe those who say that miracles do not happen today. They do! But you need to work hard. Pretty girl is the embodiment of the American dream, and Slavic too. Successful, rich, beautiful. Someone certainly says that you just need a good marriage… but! Before you find a decent husband, you need to achieve something yourself. 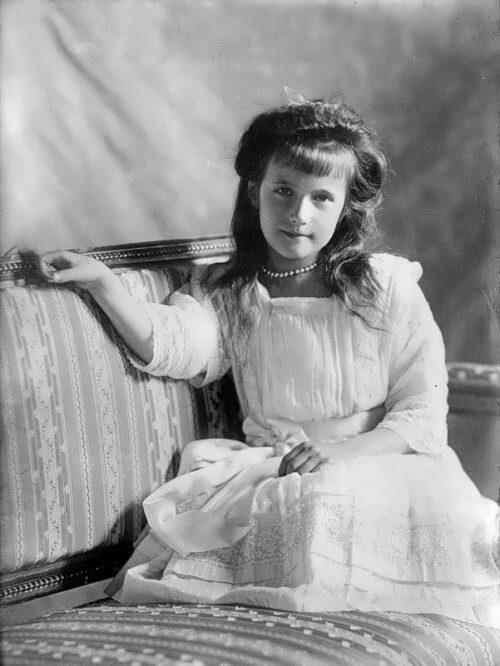 An ordinary girl from an ordinary family, blessed with an unusual, fragile appearance, charm, tenacity and a will of iron, became the titular beauty, collected of about ten different titles and crowns. Her fate is like a fairy tale, the real Cinderella story. But her prince is 36 years older than Alexandra. However, he is fabulously rich. Photo project Best of Russia was organized in 2008 by Contemporary Art Center Winzavod and covers all regions of the country. Any citizen of Russia can take part in the annual competition. 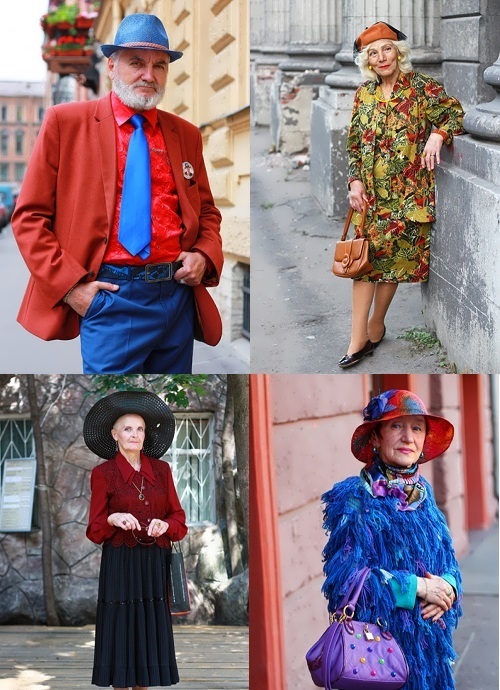 But pictures should be taken only in Russia. Professional and amateur photographers have taken wonderful pictures of animals, Russian nature and of course, people. 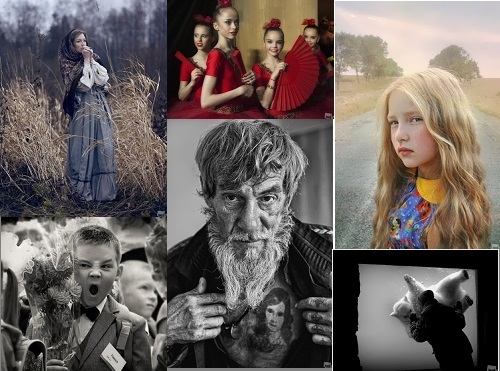 Let’s have a look at the most interesting photos of 2013! Most of the girls love this sport because of footballers, who are handsome, famous and rich. But there are a lot of womanizers among them. To marry a football player is not only very hard but practically impossible. For example, Cristiano Ronaldo was going to marry Irina Shayk in 2012, but she is still a bride. And another couple – 30-year-old TV presenter Victoria Lopyreva and 23-year-old Dynamo striker Fedor Smolov arranged a date of the wedding on September 27. 300 guests were invited and the celebration was postponed indefinitely. However, some time ago the wedding ceremony was held in the Maldives. Here you can look at beautiful footballers’ wives – civil and … ex.